 Mercedes-Benz Actros Gigaspace refrigerated semitrailer "Deutsche See"
Mercedes-Benz Actros Gigaspace refrigerated semitrailer "Deutsche See"
By buying this product you can collect up to 698 bonuspoints. Mercedes-Benz Actros Gigaspace refrigerated semitrailer 'Deutsche See'. 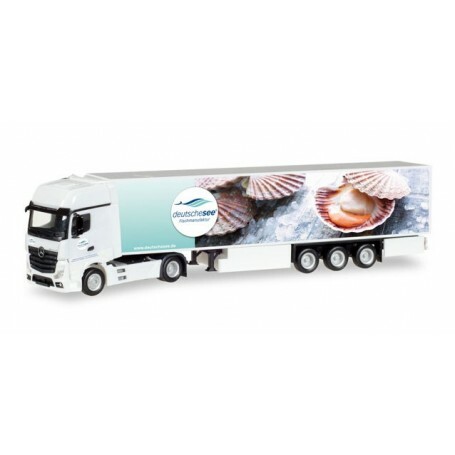 Along with the distribution vehicle from the fleet of the fish manufactory Deutsche See we release a semitrailer with refrigerated box superstructure which is operated in longdistance traffic. 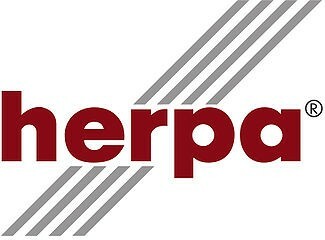 The trailer also features an appealing motif.